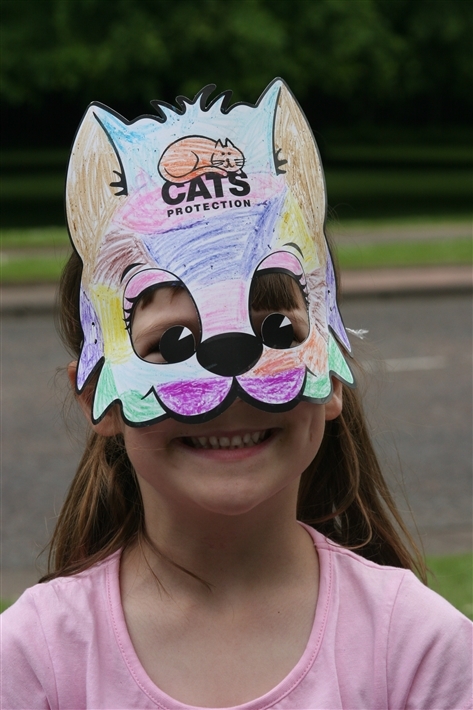 Cats Protection's Belfast Adoption Centre relies on the help of kind hearted volunteers to help us continue the work that we do in Northern Ireland. The centre truly appreciates any time that people can give to our cause. Not only do the cats and kittens directly benefit from volunteer assistance; but Cats Protection volunteers gain a sense of satisfaction and camaraderie amongst their fellow volunteering peers.